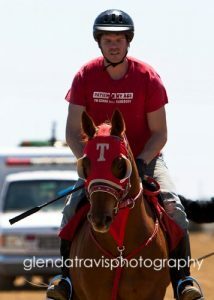 Carl started with horses at a very young age and has extensive experience with Thoroughbreds and Quarter Horses. Lynsey is from Holland Landing, Ontario and graduated from St. Robert Catholic High School. She began working at Oakcrest in 2012 following studies at the University of Toronto. 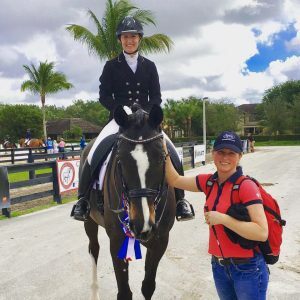 Knabe Equine Veterinary Services is an integrative veterinary medicine practice focusing on elite level equine athletes. 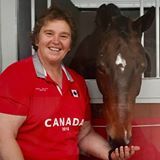 Dr. Knabe earned her DVM at the Ontario Veterinary College. She has pursued additional expertise in veterinary acupuncture and tui na Chinese herbalism in addition to animal chiropractic.